The characters of the popular anime, Death Note, join the Funko family. 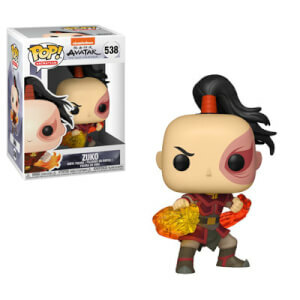 You favorite character has been stylized with that classic Pop! style and measures approximately 3 3/4-inches tall. 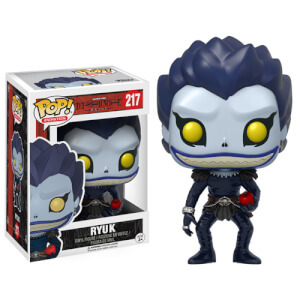 The Death Note L Pop! Vinyl Figure comes packaged in a window display box.